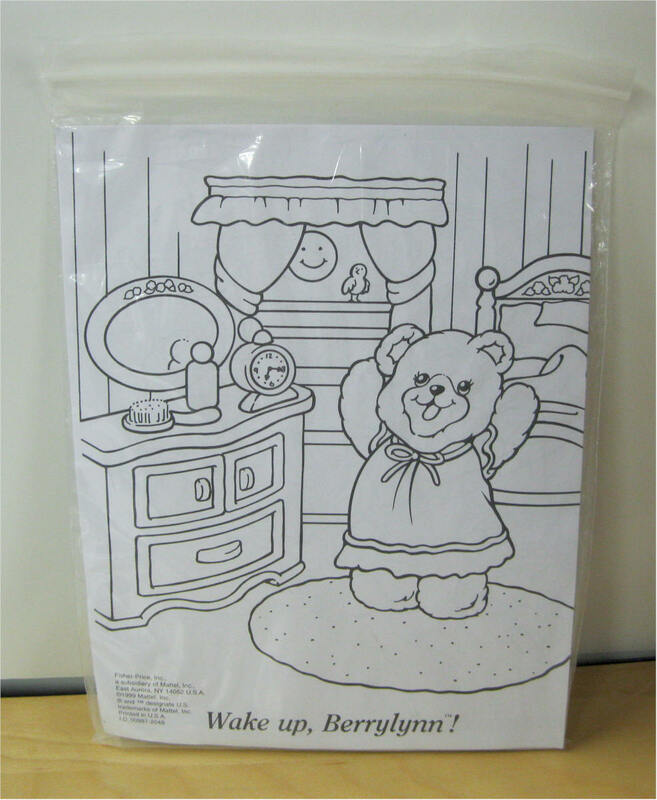 In 2000, Fisher-Price introduced several new characters to the Briarberry line, including rabbits, lambs, baby bears, male bears, more clothes, and more furniture. 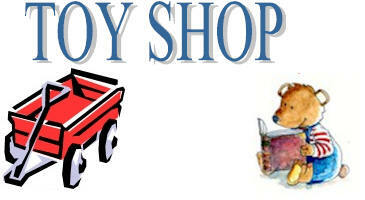 We do not have the 2000 line listed on our pages, but we do have everything that was introduced in 1999 listed. 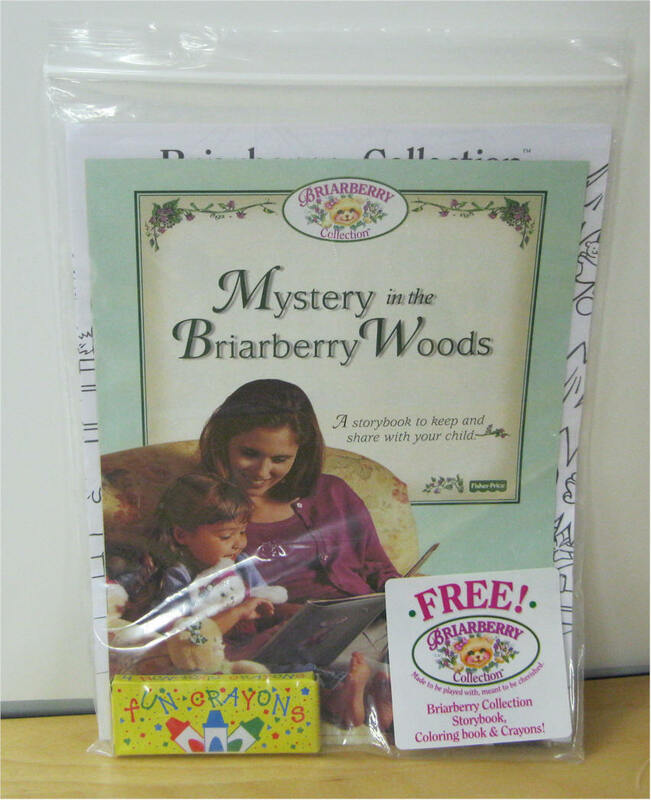 Briarberry Collection Storybook - includes coloring book and crayons. Four pages to color.